Break out the rainbows! 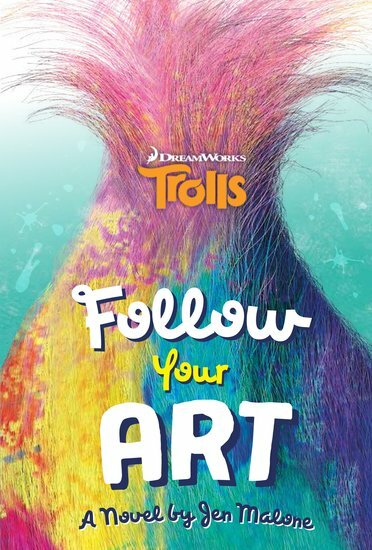 This heartwarming prequel novel to the Trolls movie will put a smile on your face and a dance in your step. (Just don’t blame us if you find yourself getting creative with hair chalks!) Harper is a little troll who is nervous about making friends. She’s an artist, and she often has her multicoloured head lost in a project. But that’s before she meets Poppy and her gang: the chattiest, friendliest trolls in town. It’s goodbye to Harper’s worries, and hello to big fun!